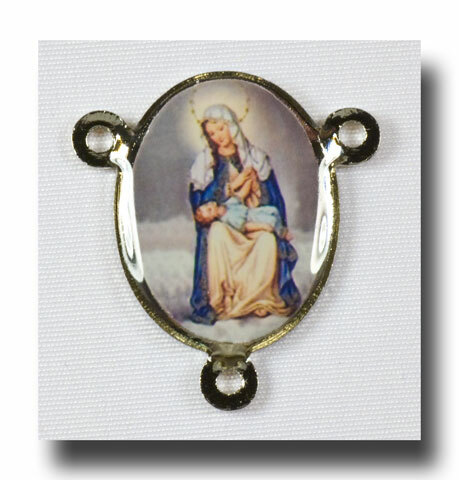 Beautiful colour picture of Our Lady of Divine Providence and the child Jesus during an intimate moment together. 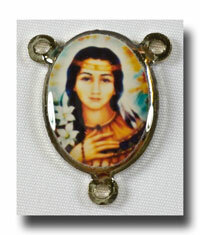 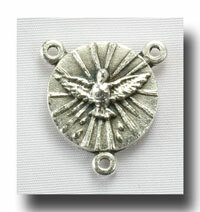 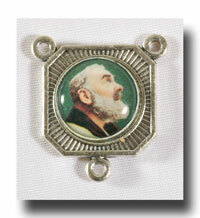 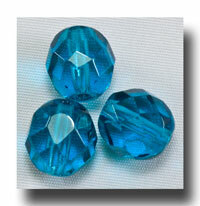 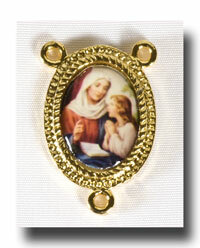 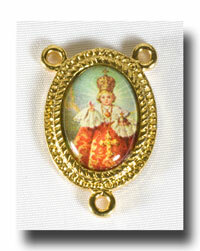 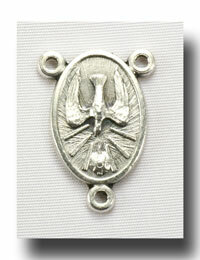 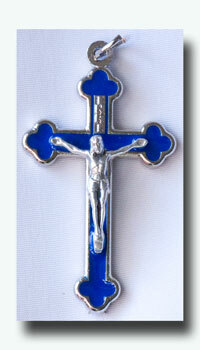 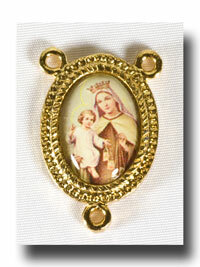 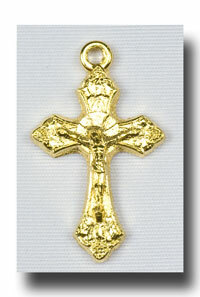 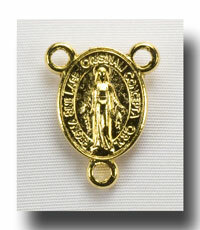 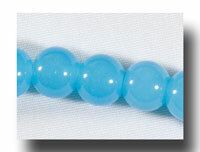 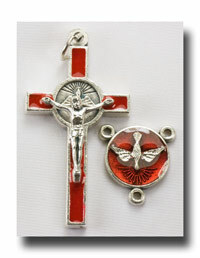 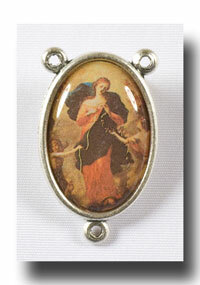 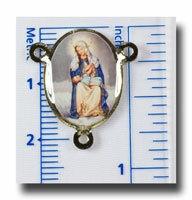 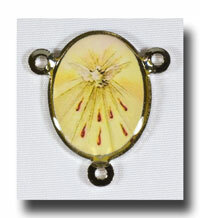 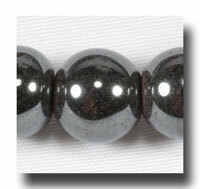 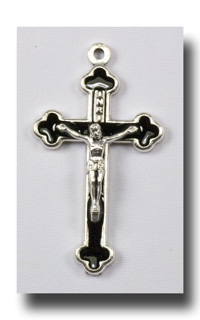 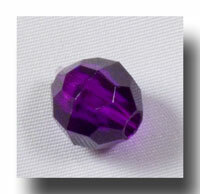 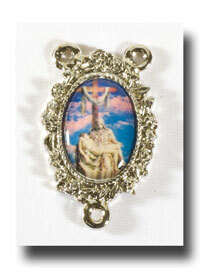 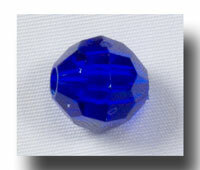 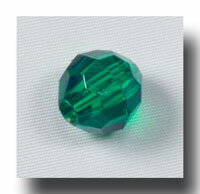 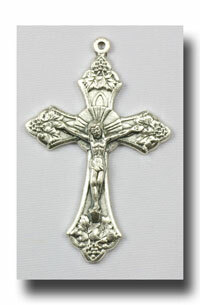 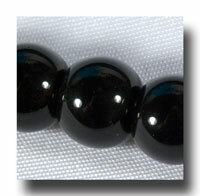 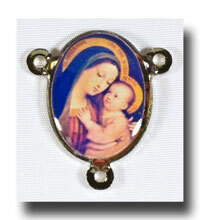 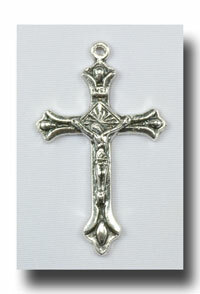 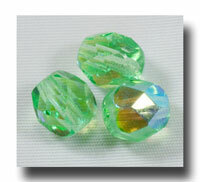 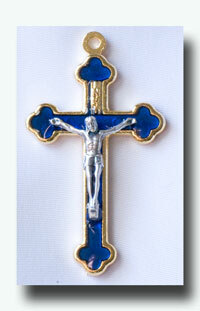 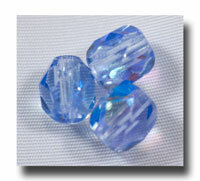 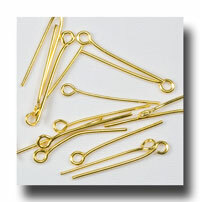 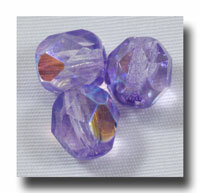 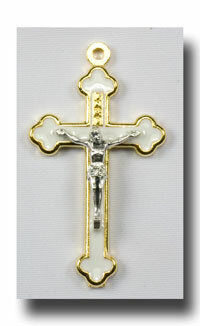 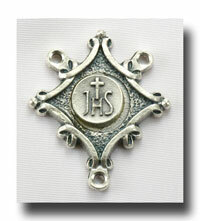 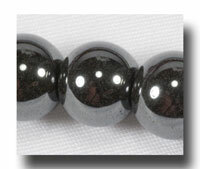 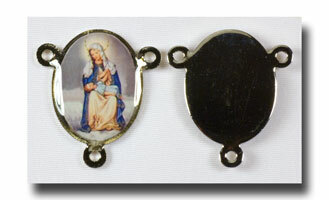 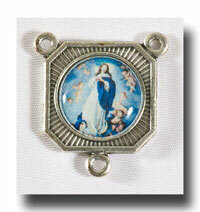 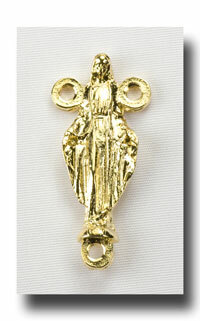 This centre is 3/4 of an inch (2.3cm) and is enamelled onto a lead free nickel backing. 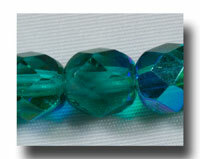 Thanks to the kindness of a Client, we now have the proper name! 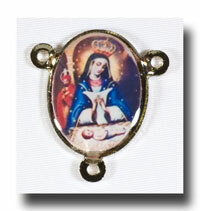 It is Our Lady in Puerto Rico. 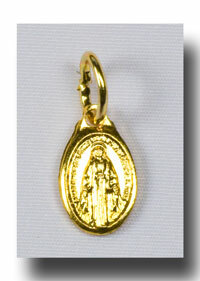 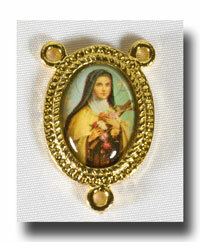 She is the Patroness of: Indiana, USA; Puerto Rico; and Providence, Rhode Island, USA.